20% Off on Quality Printing and Packaging Services! Express Shipping. Custom printed food labels accomplish two important feats for businesses; they inform & they advertise. Once you have taken care of these technicalities, all there is left to do is choosing the right shapes and printing pattern and your product is ready to take market by storm. 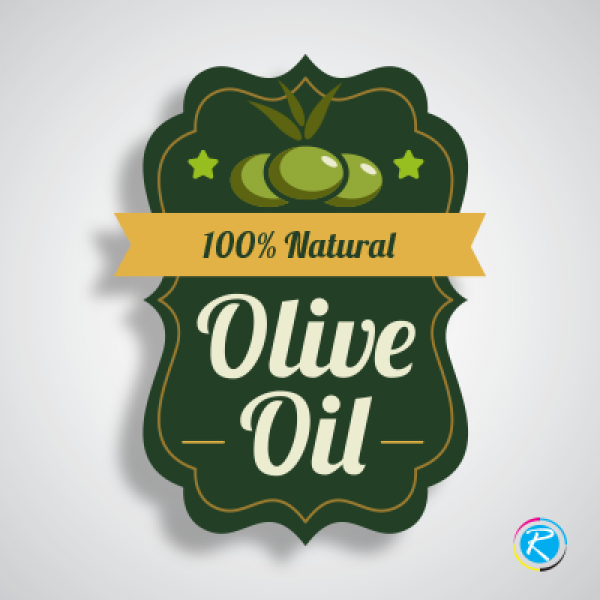 As we said before, these custom printed food labels can interest your customers into purchase if they are printed right, something RegaloPrint can help you with. 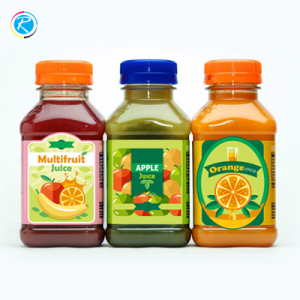 When it comes to custom printed food labels, RegaloPrint can offer you range of printing stocks as per client's preference. The popular stock materials we use for food labeling are semi-gloss or gloss paper, vinyl, acrylic, polypropylene and clear paper stock. 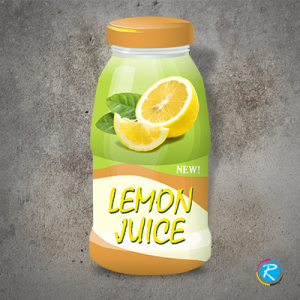 We also enable you to use printing features like die cut, embossing or foil stamping to visually enhance your product labels. You can order custom sizes or pick default sizes and styles from our vast food label catalogues. You will receive your food label rolls or sheets within six business days, ready to be applied to your product. We guarantee the printing, finishing and quality of these labels will redefine your product appearance. We bring offset, commercial and large format web printing solutions with saving options. 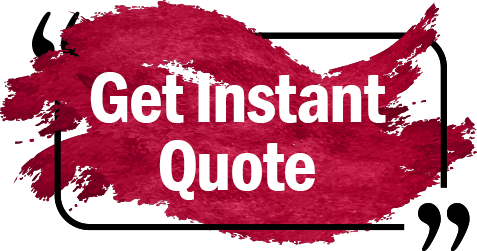 Count on us for fastest printing services. ©Copyright 2018 by REGALO PRINT INC. All Rights Reserved.